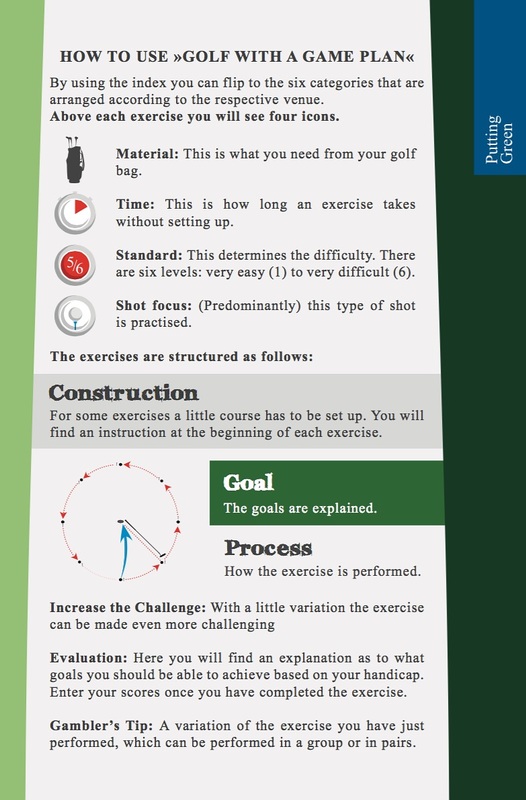 Golf journalist Timo Schlitz presents 30 exercises that will improve your game considerably in the 64 pages of this booklet. With these exercises, you always practice with a specific goal and will have a lot more fun during your practice sessions. If you order from the US via Amazon.com, the book will be shipped from Germany as well. So please remember that it takes up to ten days until the book arrives. Here is the link for Amazon.com ($23.90 + shipping, no tracking). PayPal is the safest and most reliable payment system on the Internet. However, you can also purchase the book on account. You can select the payment method via the shopping cart. 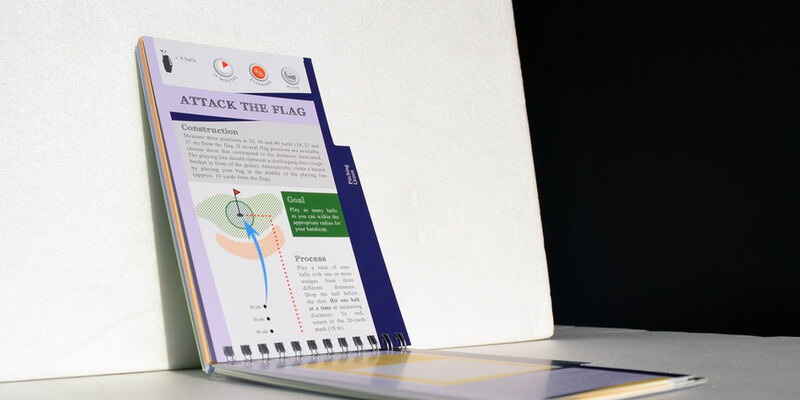 Alternatively, you can send a short email stating the quantity of booklets required together with your delivery and postal addresses to timo[at]golfgameplan.eu. There are some Ratings on Amazon.de (Germany) about the German version. Please feel free to have a look, even if they are in German:) Here you find the book on Goodreads. You can find the book as well on Amazon. Here is the link for Amazon.com. That one links to Amazon.de and finally Amazon.fr and Amazon.co.uk. If you are Interested in selling the book in a Pro Shop, a Golf Store or a Book Shop, please drop me a mail for special retail prices. "Want to have more fun while practising your golf game? 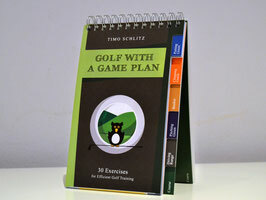 Maybe you should add ‘Golf with a Game Plan’ to your golf bag", writes the Aussie Golfer on his review. 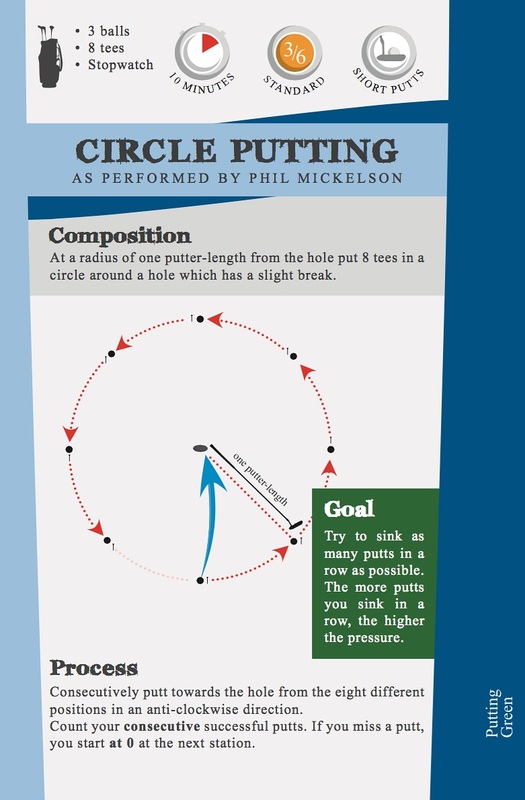 Tim Cusick, nominated as "Best Teacher" by Golf Digest: "The book is nicely done. Very good checkpoints for amateur golfers. Good to store in your bag." 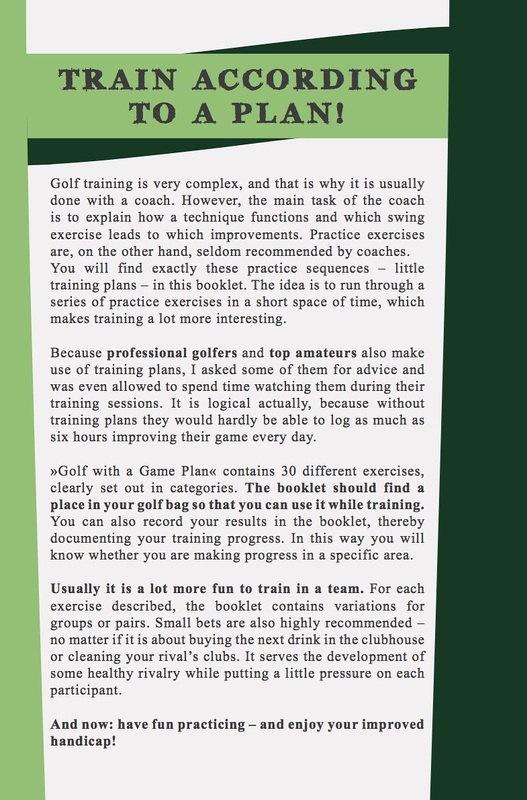 Minor House writes: "Using this golf training book, you’re sure to get better at the game." 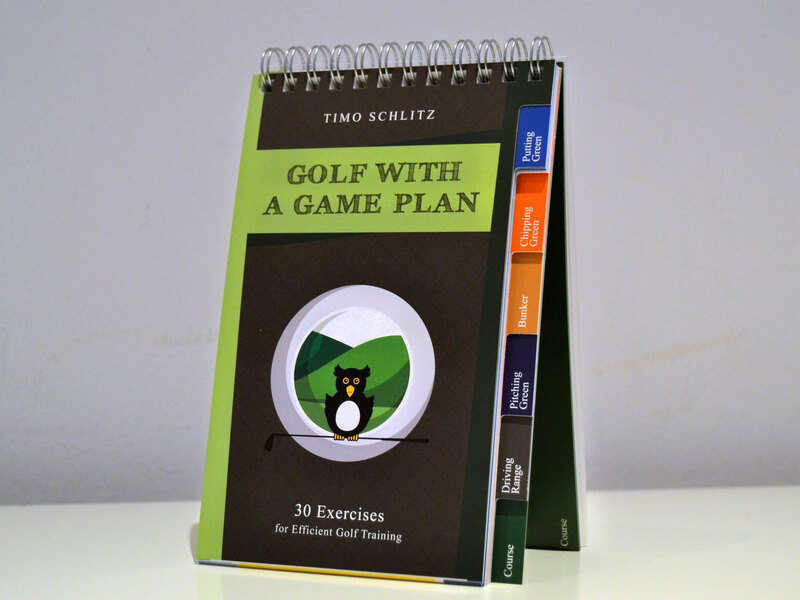 "Timo’s book shows many useful, motivating, clearly categorised practice games for your practice sessions. 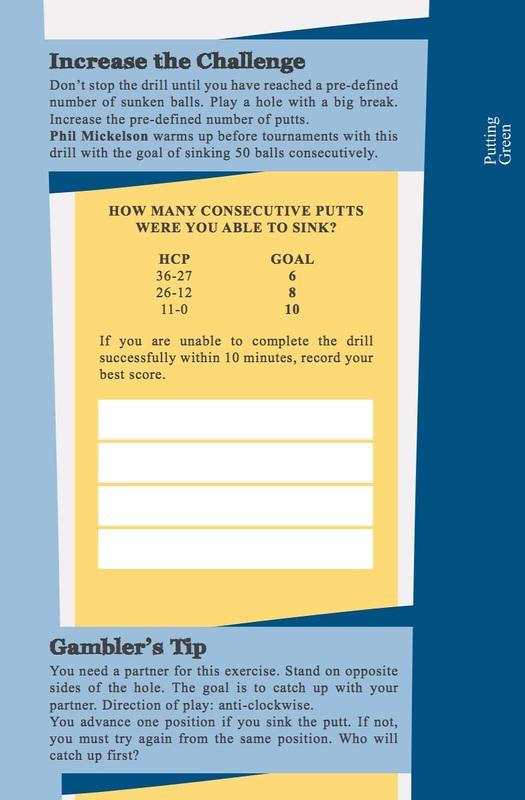 This practice book motivates you to practice and your game will definitely profit from it. Besides many exercise units for the short game, there are also many practice games that you can play on the golf course. 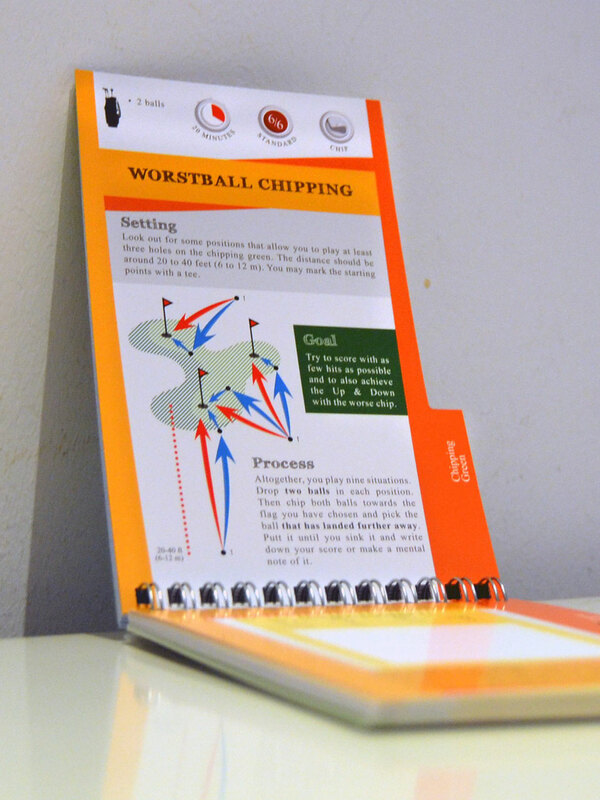 This book should be in every golf bag. Your game will reap the benefits if you use the book regularly!"